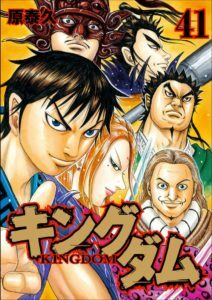 Kingdom is a Japanese manga series written and illustrated by Yasuhisa Hara. There are also many Japanese mangas based on historical fact in other countries, for example, The Rose of Versailles based on French history. 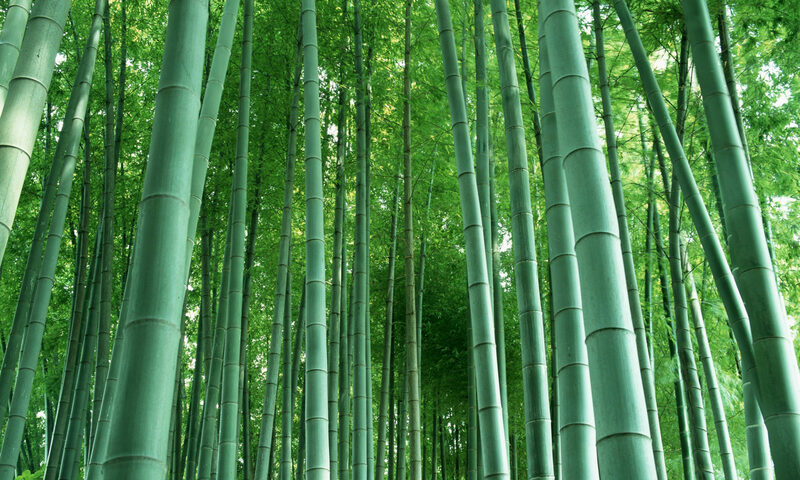 This story set in the Warring States period in ancient Chinese history. 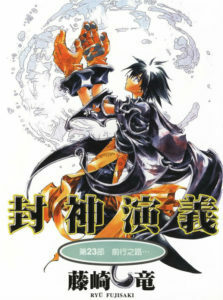 The protagonist of the story, Xin is a boy in the state of Qin. He lost parents because of the war, and fell as a household slave. 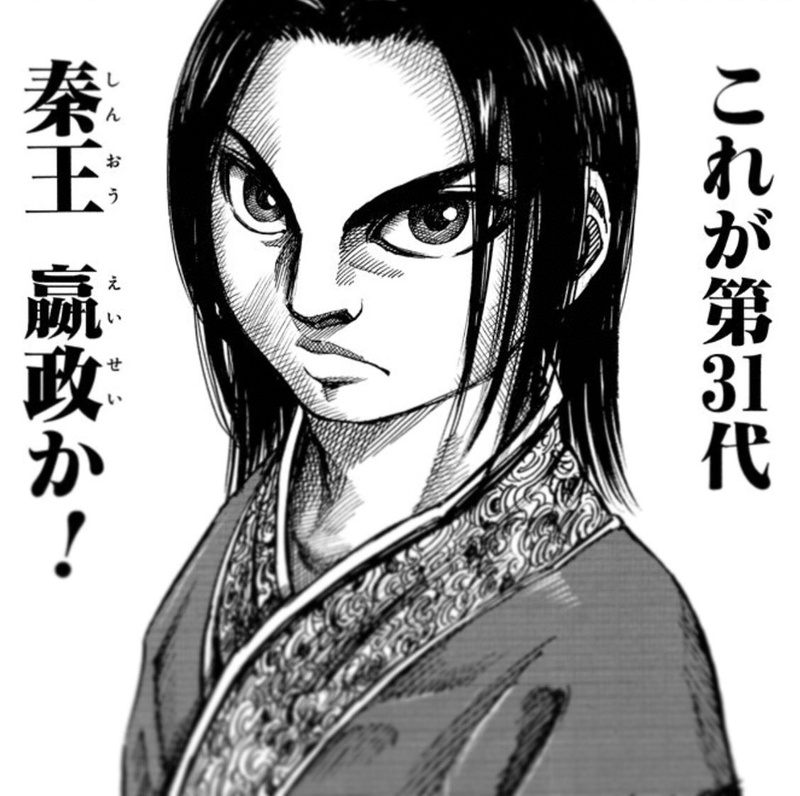 Even then, he aims to become the “World’s Greatest General”, trains hard every day. The young king of Qin, Ying Zheng is also very important parson. Ying Zheng eventually becomes the first emperor of China, Qin Shi Huang. Generally speaking, Qin Shi Huang was a tyrant, but this manga’s Ying Zheng is the king of justice. Astro Boy, known its original name Mighty Atom is a Japanese manga series written and illustrated by Osamu Tezuka. This manga was the first popular animated Japanese television series in the 1960s. Astro Boy is set in a futuristic world where Robots co-exist with humans. 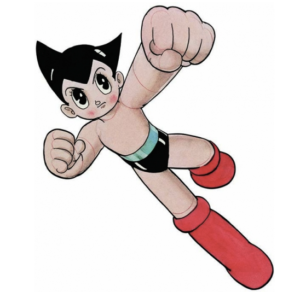 Astro Boy (Mighty Atom) fight crime, evil, and injustice using 100K horsepower strength and another science powers. Samurai Champloo is a 2004 Japanese anime series developed by Manglobe featuring director Shinichirō Watanabe who created Cowboy Bebop. 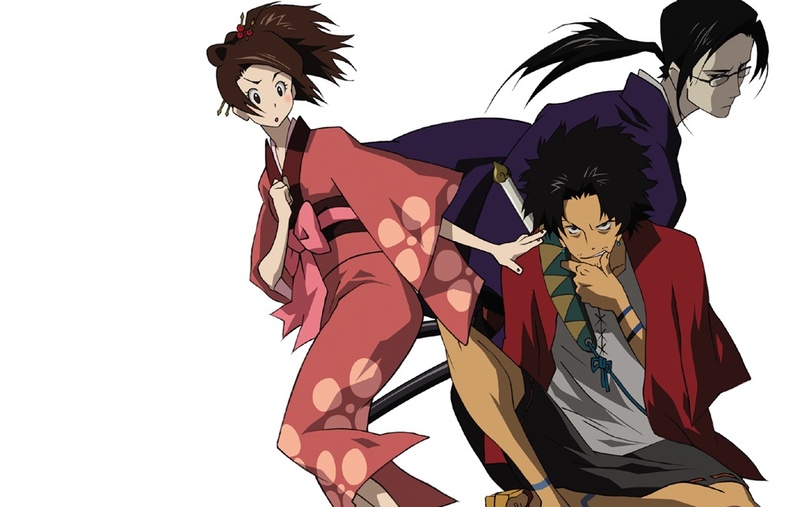 Samurai Champloo has many similarities to Cowboy Bebop. Both series mix some genres, and utilize contemporary music. The story is set in middle Edo period. It follows Mugen, a freedom-loving vagrant swordsman from Ryukyu Islands; Jin, a great swordsman and stoic rōnin; and Fuu, a brave girl who asks them to accompany her in her quest across Japan to find the “samurai who smells of sunflowers”. Cowboy Bebop is a 1998 anime television series animated by Sunrise featuring director Shinichirō Watanabe. It became a commercial success both in Japanese and international markets, garnered several major anime and SF awards, and received praise for characters, story and soundtrack. In 2071, humanity has colonized most of the rocky planets and moons of the Solar System. 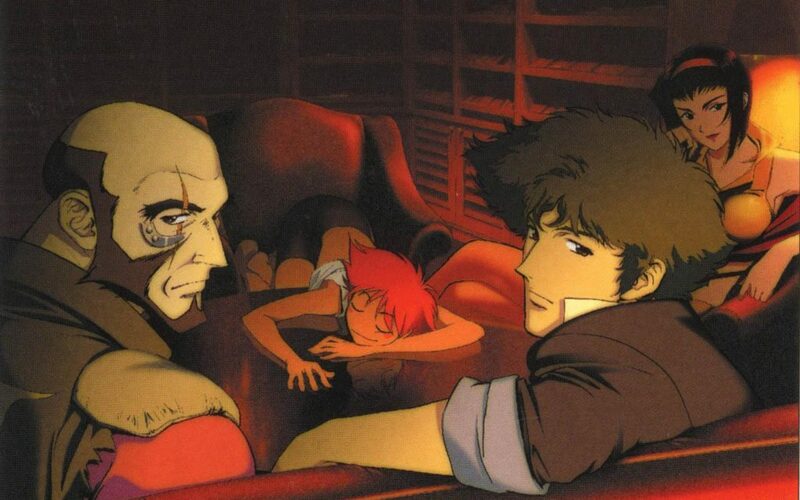 The series protagonists Spike Spiegel, Jet Black, Faye Valentine and Edward Wong are bounty hunters (also referred to as “Cowboys”) working from the spaceship Bebop. They chase criminals and bring them in alive in return for a reward.